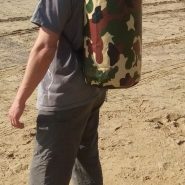 Available in red or black or camo. Keep your kit dry ( and your car dry too ). 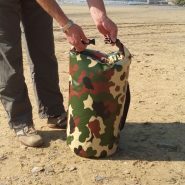 Fully waterproof / dry bag / rucksack. 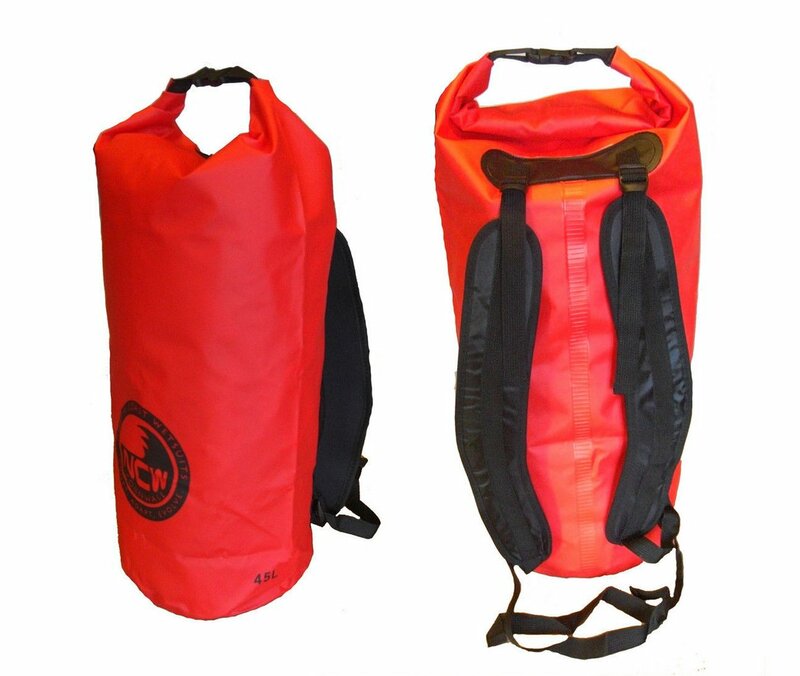 Made from heavy duty 500D PVC tarp. 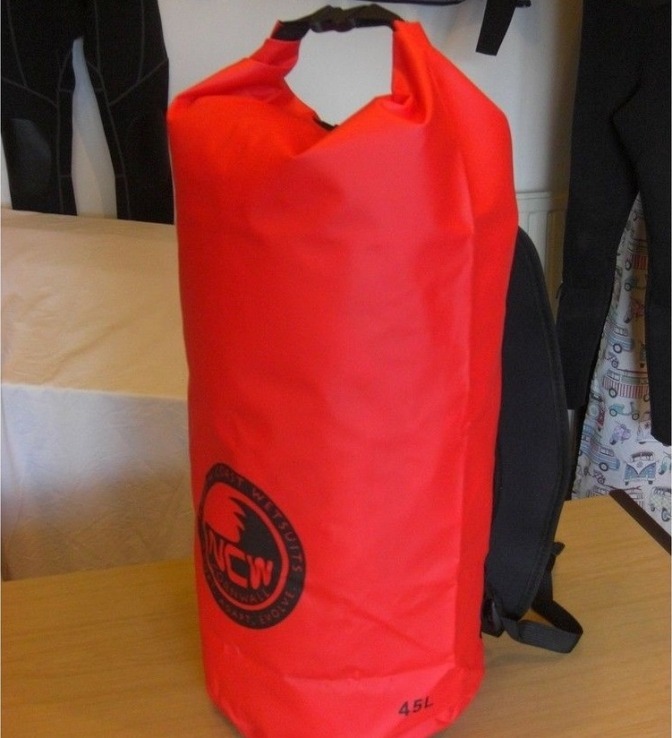 Large 45L capacity – holds plenty of kit for your trips out. 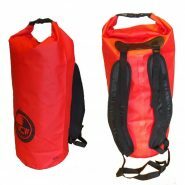 This is a great size – DIMENSIONS 60cm X 25cm round (24″ X 10.5″). 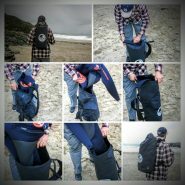 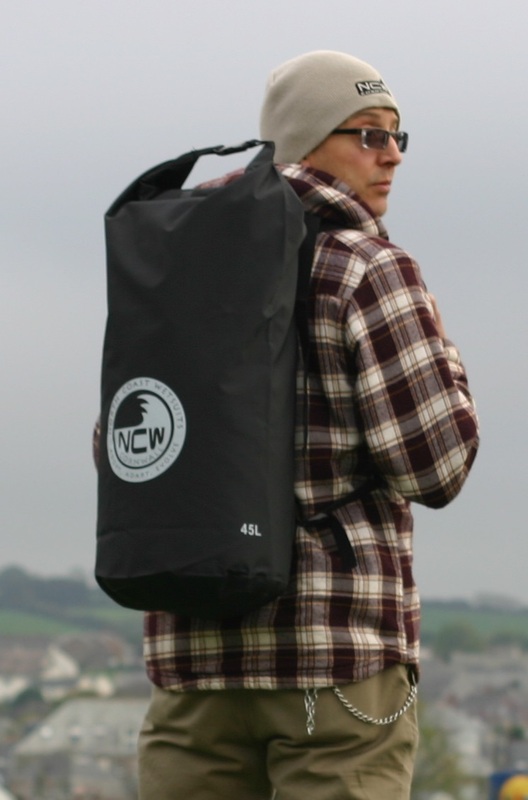 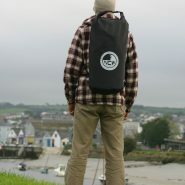 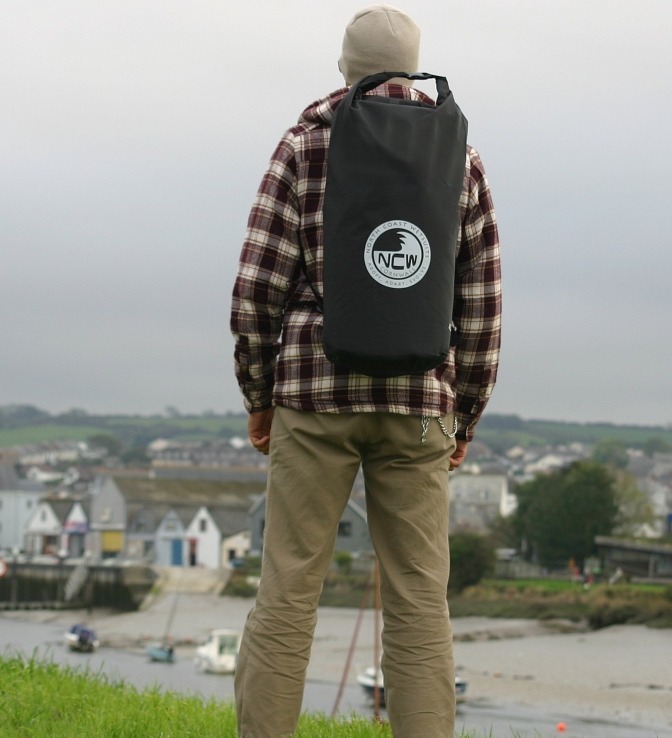 100% waterproof roll top and clip fastener system and with great padded rucksack straps too. 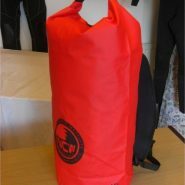 IDEAL for bringing your WET kit back home after your session – don’t fill your car with water. 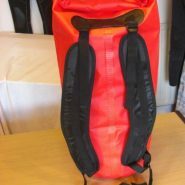 Also …take it out in the sea on your kayak, if it goes over into the sea all your gear stays dry, that’s how waterproof these are…. 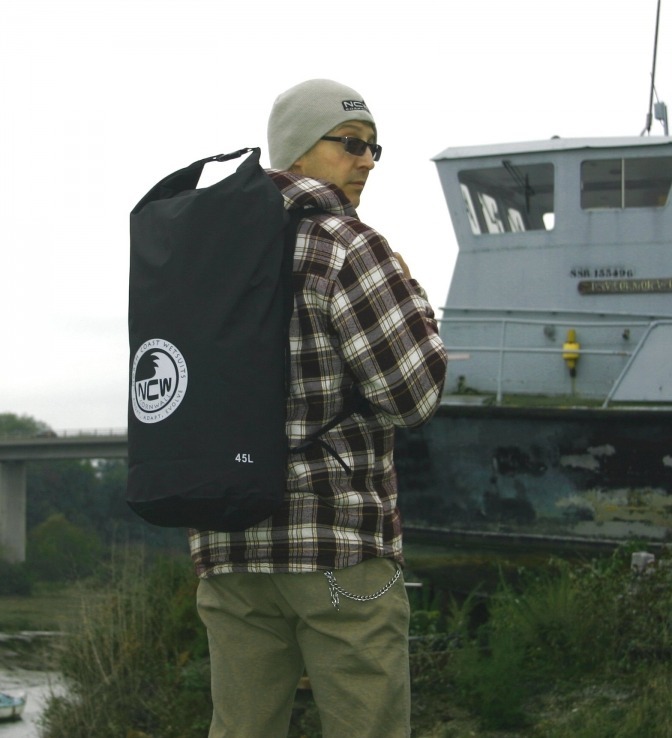 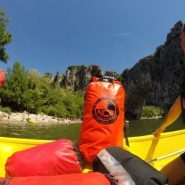 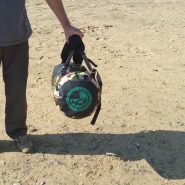 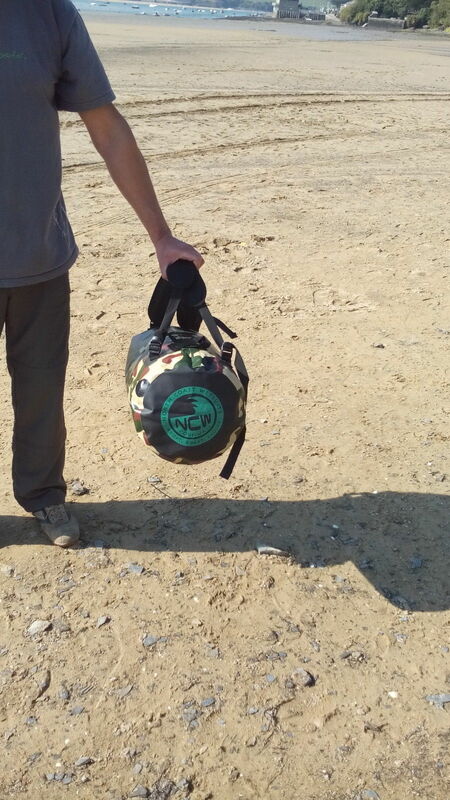 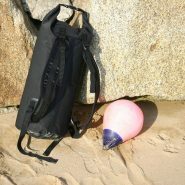 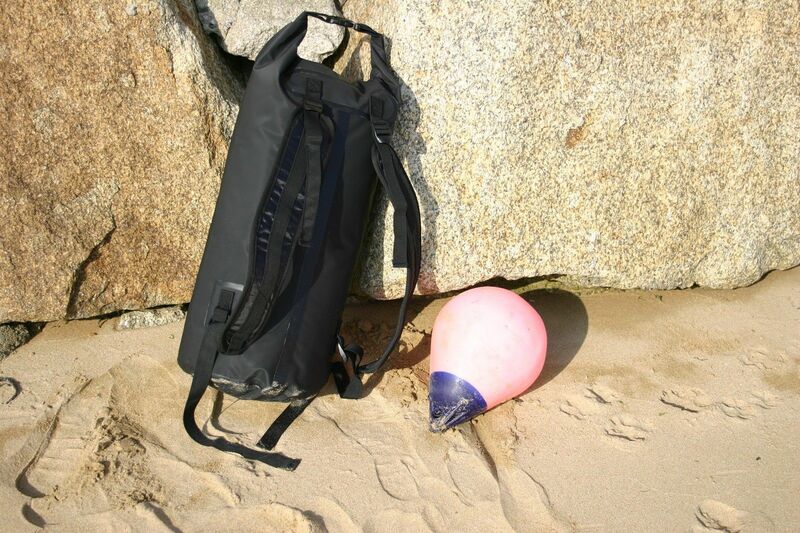 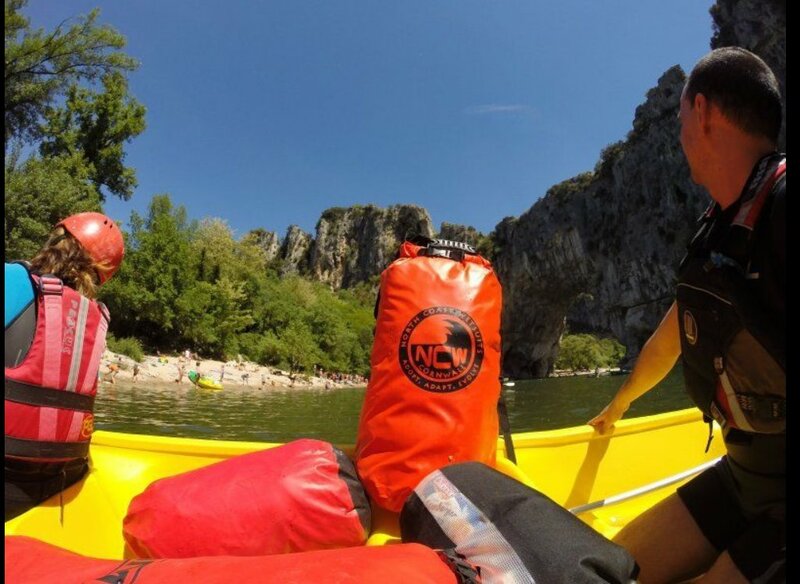 • Large volume dry bag. 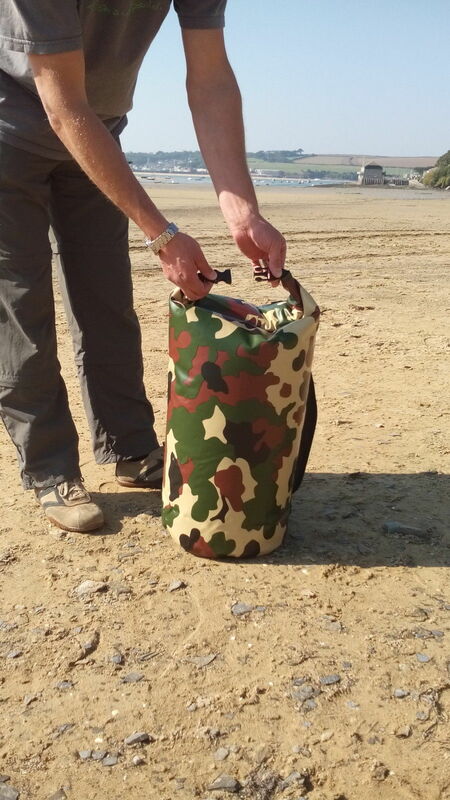 • Velcro and fastener top enclosure. 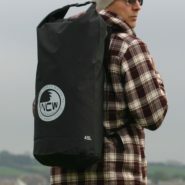 • Made from heavy duty 500D PVC tarp. 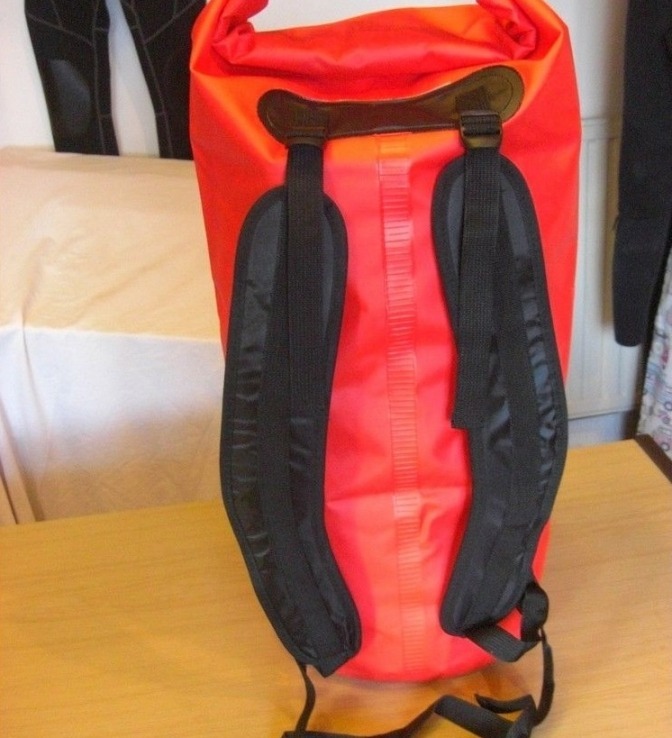 Snap-shut fold over dry fastening – Back-pack padded carry straps – Keep your car interior dry…………..